Boys who have completed 4th through 12th grade this school year. Chaperones do not attend this camp, it is for 4th-12th grade campers only. A yearly background screening must be completed on every camper who is 18 or older by camp date. During Crusader/Challenger Camp one cabin (or as many as required) is designated as a High School Cabin. 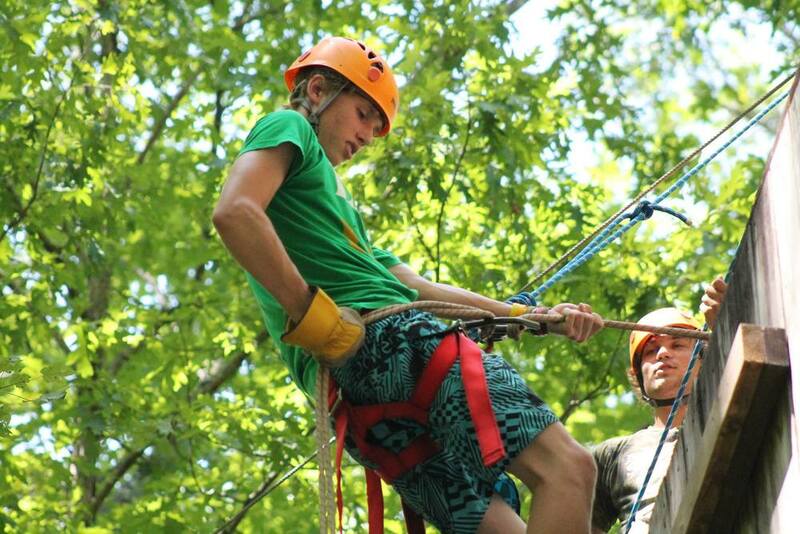 This cabin is for high school guys who have completed the 9th through 12th grade during the 2018-2019 school year. These campers follow an exclusive schedule apart from the younger campers. The camp lasts five (5) days and four (4) nights. Should an emergency arise that prevents your camper attending, the substitute camper must have a background screening done prior to camp check-in if 18 years old or older.